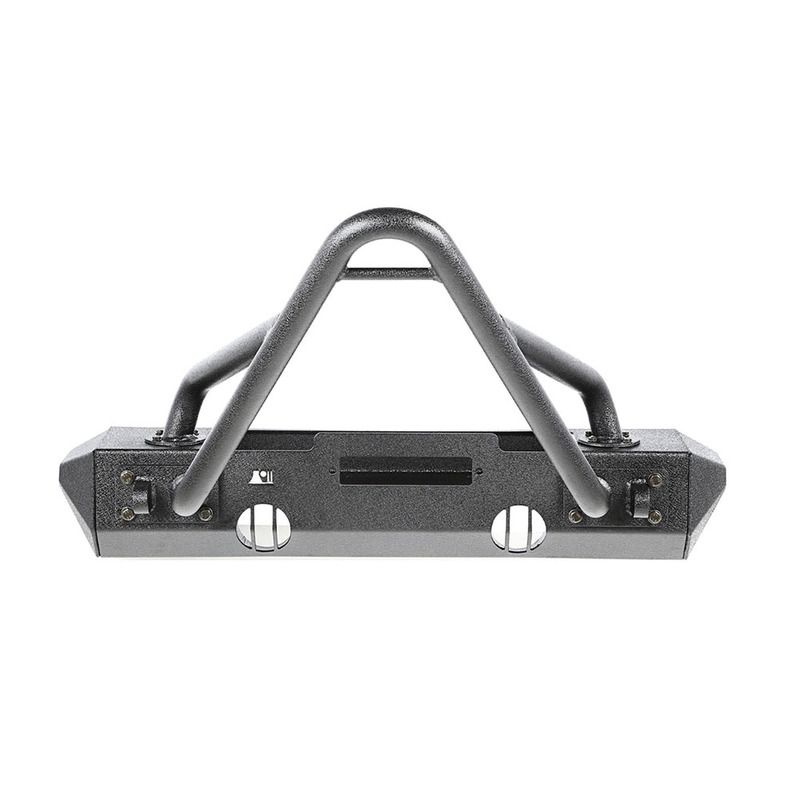 Rugged Ridge XHD Front Stubby Bumper with Stinger for 2007-2018 Jeep Wrangler JK All Models. 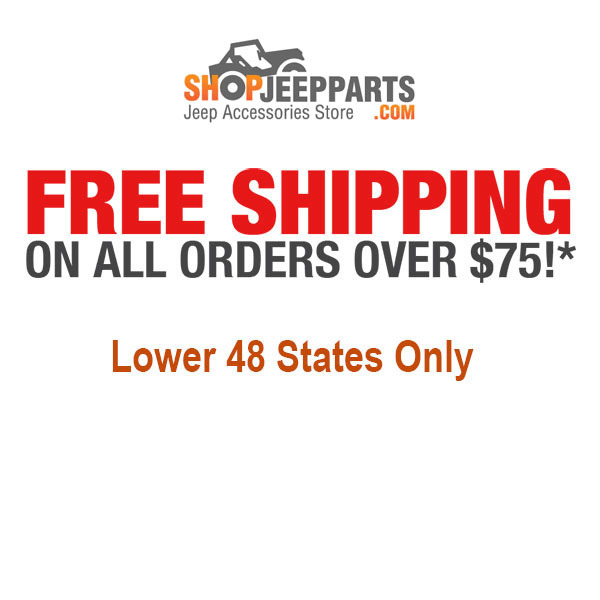 Looking to add some versatility and style to your Wrangler? No other bumper can give your Jeep this many looks! 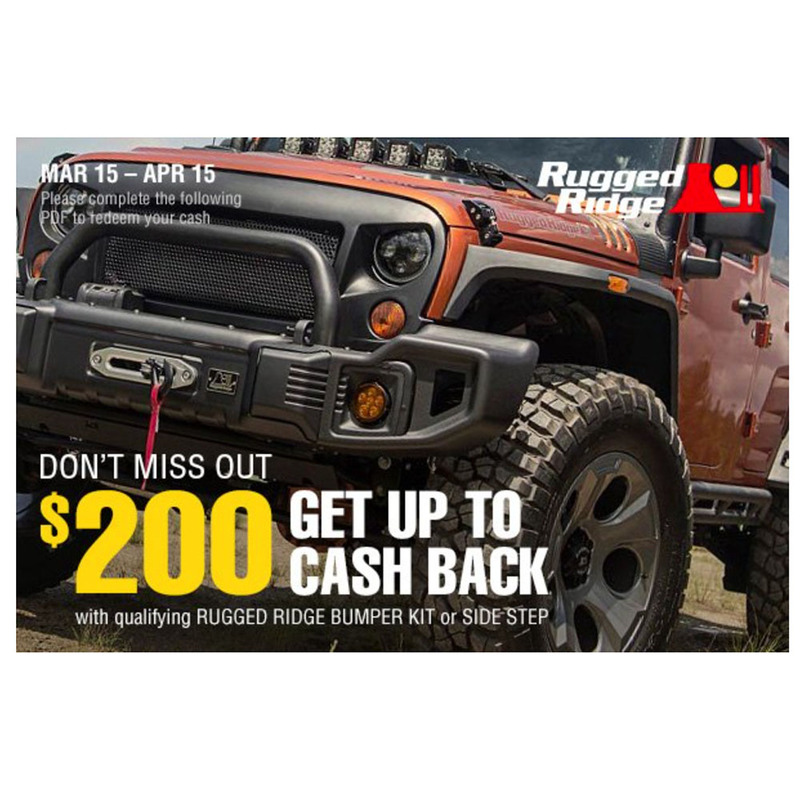 This XHD front bumper kit from Rugged Ridge includes the XHD front winch mount bumper, stinger bar and stubby bumper ends, the perfect combination to personalize your custom bumper the way you like it. 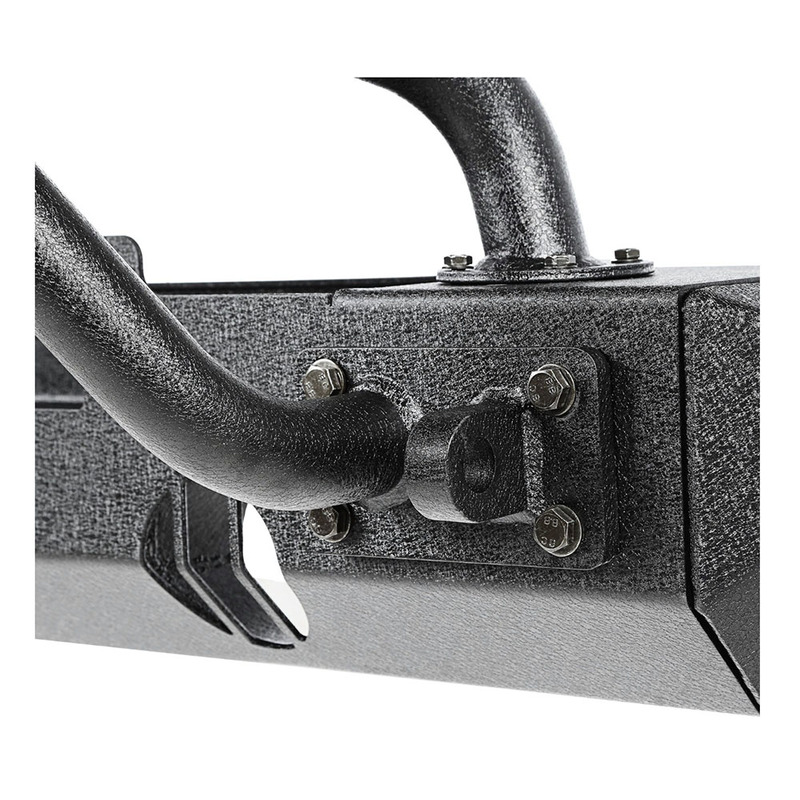 Features 4mm thick steel, factory fog light cut outs, and a powder-coated construction. 2007, 2008, 2009, 2010, 2011, 2012, 2013, 2014, 2015, 2016, 2017, 2018 Jeep Wrangler JK 2 Doors.